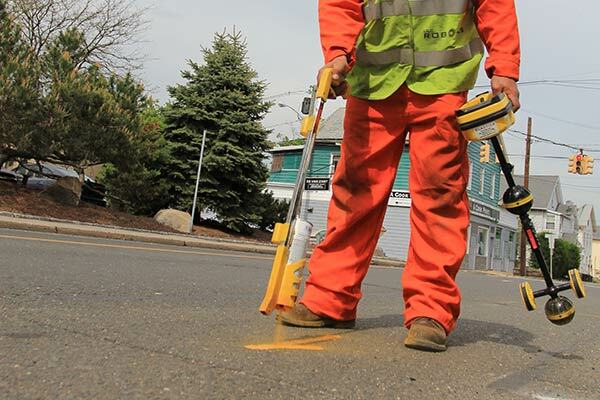 Accurate and complete mark out prior to construction or municipal work near mains is critical to reducing the risk of third party damage. The effectiveness of traditional locating techniques in the gas utility industry is hampered by inaccurate and outdated mapping combined with limited locating technology. In many cases, traditional mark out is incomplete or not accurate enough to avoid third party damage and provide the utility and the contractor with the confidence necessary to achieve efficient productivity. ULC Robotics responded to the industry’s need to improve safety during construction around gas mains by introducing a new service. 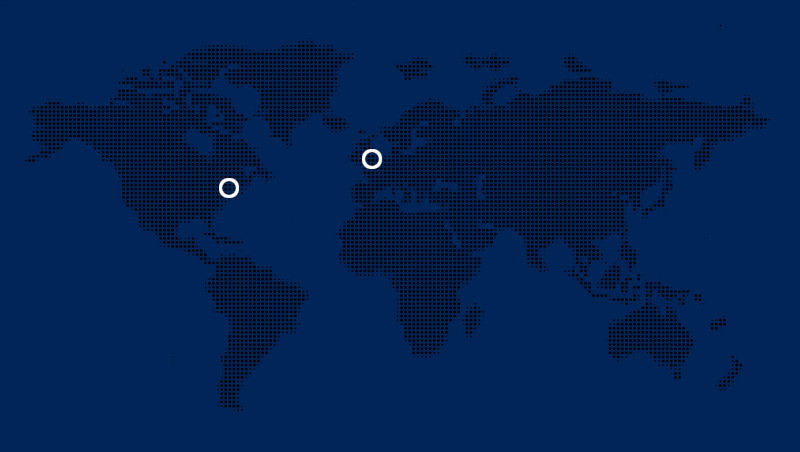 Using our specialized equipment, our teams are able to pinpoint the exact location of your mains along with all pipeline features—even those not traceable by traditional locating methods. The resulting mark out provides the road map construction crews need to ensure project efficiency and safety. Eliminate Third Party Damage During Mains Replacement Programs: In-Pipe Locating can provide excavation contractors with the accurate and complete mark out information they need to avoid damaging mains and pipeline features during replacement. Unlocatable Aldyl-A and Plastic Mains: Our locating service is an ideal solution for locating buried plastic gas mains, including Aldyl-A, where there is no tracer wire or the tracing wire is broken. Remapping Gas Mains: In-Pipe Locating can be utilized to update utility mapping that is known to be outdated, incomplete or missing to ensure data is accurate. Identifying and Locating Features: ULC Robotics is contracted to perform In-Pipe Locating in newly installed mains to pinpoint the location of couplings and verify the installation of service tees. In-Pipe Locating produces the most accurate and complete mark out that contractors need to avoid damages while excavating alongside or around gas mains. Negate the need to rely on outdated and inaccurate gas utility maps that are often the cause of damages to mains. ULC Robotics’ operator qualified crews provide contractors with the information they need for reliable and efficient excavation near gas mains. In-Pipe Locating pinpoints the location of connections to the gas main, including stub services, tees, crosses and service taps whether or not they are on the map. Our proprietary equipment and software allows In-Pipe Locating to be extremely effective on all types of metallic and plastic gas distribution mains including Aldyl-A and double thick walled steel mains. 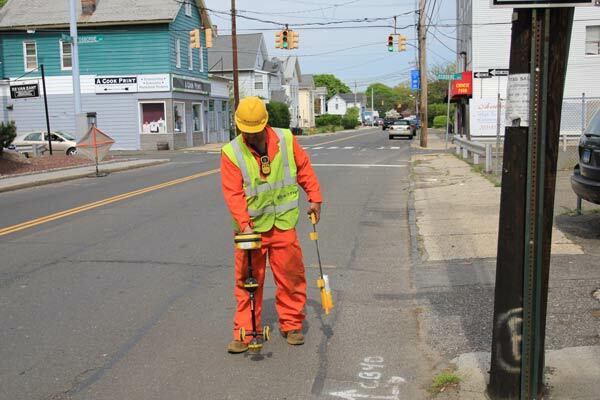 ULC Robotics developed a means of providing precise GPS coordinates of the gas main and its features. GPS coordinates can be used to update utility maps or accurately recall the location of a feature. 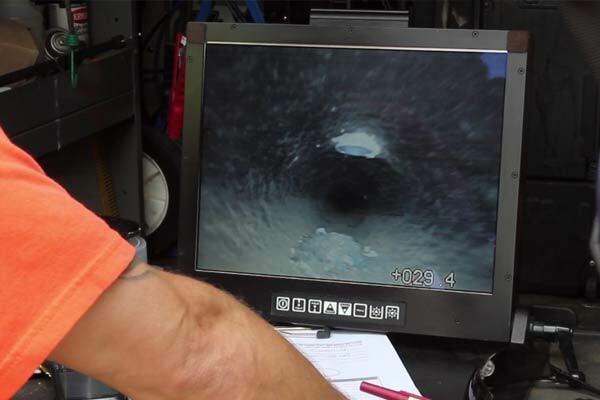 ULC Robotics’ crews utilize proprietary live gas main inspection equipment to visually inspect the main and identify connections to the main and features inside the main that excavation contractors will need to dig around. Once the camera is positioned under a tap hole, tee or other feature, a second technician is able to pinpoint the location of the camera from above ground. Unique radio frequencies emitted from the camera can be detected through PE, cast iron and steel pipe material. Once the position of the main or feature is pinpointed, the highly accurate location is marked out and measurements from the curb are noted in the field reporting. Sub-centimeter GPS locations of these features can also be obtained for integration into GIS. Have a question? Use the form below to ask a question about In-Pipe Locating and a member of the ULC team will respond as soon as possible.